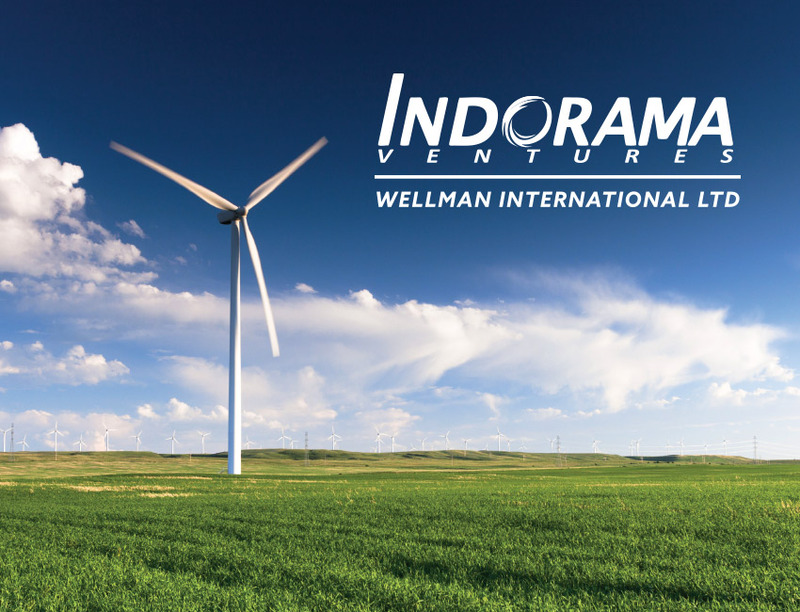 Indorama Wellman International corporate design. - Sweet! Indorama Wellman International corporate design. Indorama Wellman International corporate design. Sweet is a branding & design studio based in Swords, Dublin with a passion for branding, graphic design and packaging.